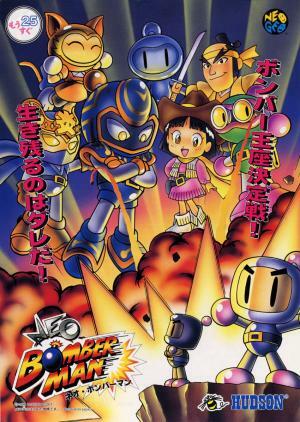 The Bomberman Live New Year’s Bash Tournament is set to start on January 6, 2008 and will end on January 13, 2008. Registration for the said tournament has started last December 27, 2007 and deadline is on January 13, 2008. For the New Year’s Bash Tournament, players need to drop as many bombs as they can. Whoever gets the most number of frags in the Weekly Ranked Friendly Fire Leaderboard will qualify as a winner. Players should be in the leaderboard’s top 8 to win the competition. In addition, registering for the New Year’s Bash Tourney also automatically qualifies you for the New Year’s Bash Sweepstakes. You don’t need to do anything else to qualify for the sweepstakes and during the draw, 25 winners will be chosen.